Do you want to add more space to your home? You can today with the conservatory installations provided to you by Solo Home Improvements in Swindon, Wiltshire, Gloucestershire and Oxfordshire. In many cases planning consent or building regulations are not required for a new conservatory. 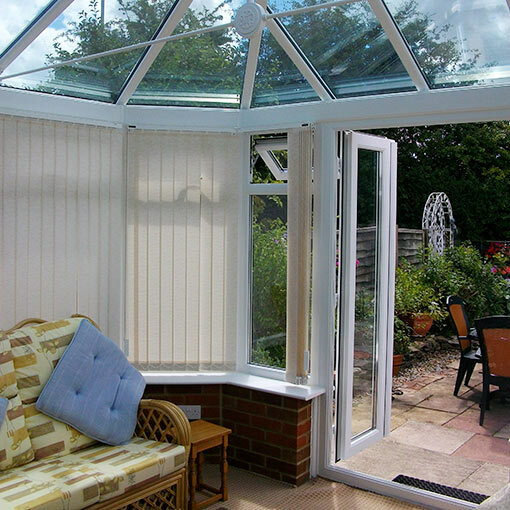 A conservatory installation can be far quicker and more cost effective than a home extension. A conservatory will add that much-needed living space you’ve been dreaming about and simultaneously increase your property’s market value. Our home improvement experts guarantee to transform your property and provide you with a useful area which can be used all year round. 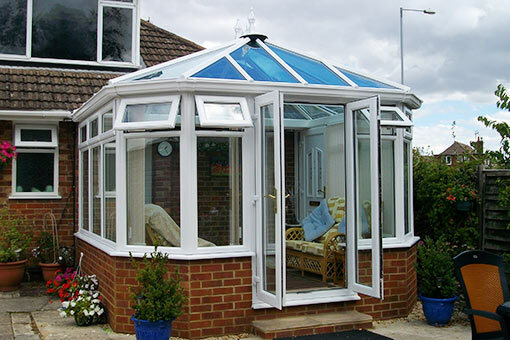 Solo Home Improvements supplies and installs beautiful conservatories to dramatically improve your property. We are with you from the start to the finish of your installation, and will work hard to fulfill the needs of your family in a timely and non-intrusive manner. We have many years of experience and have built both large and small conservatories for a range of property types. From traditional homes to contemporary builds, Solo Home Improvements will take care of all aspects of your conservatory installation from the ground upwards. Let us quote you for a new conservatory.